Colbie Caillat is an American singer-songwriter and acoustic guitarist who first achieved chart hits with her first album, Coco, in 2007. Try is from Gypsy Heart Side A, an EP album released in 2014. 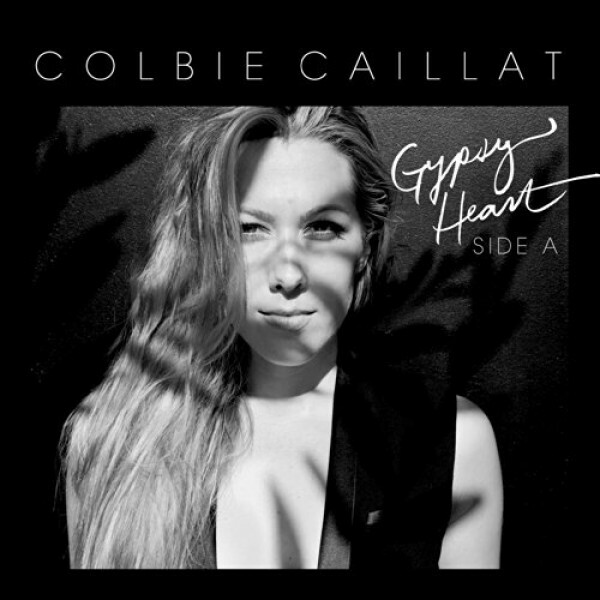 It was inspired by Caillat's experiences as a pop star, attempting to present a flawless facade, complete with heavy makeup, photo editing, and other manipulations. Instead, she wanted to encourage girls and women to think about their own self-worth, asking, "When you're all alone, by yourself, do you like you?" Notes for Parents: Caillat's powerful message of self-acceptance, positive body image, and confidence is suitable for all ages. Her repeated emphasis on how "you don't have to try" to make people like you is inspirational. The video, which features women of different ages and ethnicities going from heavily made-up to a natural look -- including Caillat herself, removing the hair extensions, false eyelashes, and video processing that are typical of music video shoots -- is inspiring as well, and suitable for all ages.